 Well, green is synonymous with the environment and with Carlsberg. 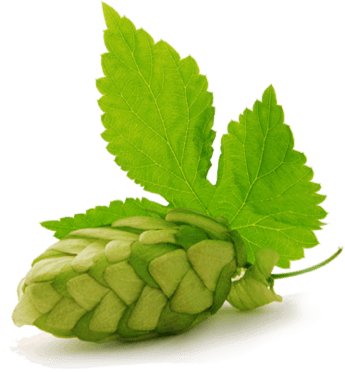 In fact, the dark and light greens on our pilsner bottle labels exactly replicate the natural colours of hops and young hop flowers. But ironically, green is the least environmentally friendly colour there is. So we switched the green inks on our labels to be Cradle to Cradle Certified™ at the Silver level for better recycling. All in the pursuit of creating a better tomorrow. Of course, the trick isn’t to just make the ink look greener. The trick is to make the label more recyclable. Actually, when it comes to paper recycling in general, only 75% can be reused after the recycling process is done. By being the first large corporation in the world to use Cradle to Cradle Certified™ inks, we hope other corporations, companies and industries will follow suit by using more sustainable inks. We're proud of the fact that we've moved our labels from just being green by design to being green by nature. And not only are the inks greener - they're made using renewable energy too. Plus - we're looking into ways of achieving Gold level certification as we speak. SPEAKING OFF green Can beer reduce greenhouse gasses? Probably.